James “Jim” L. Preble, Sr., 78, of Fremont, OH passed away on Wednesday, December 12, 2012 at the Ohio Veterans Home in Sandusky, OH. He was born on September 10, 1934 in Fremont to Walter and Margaret C. (House) Preble. Jim attended St. Joseph Central Catholic High School. 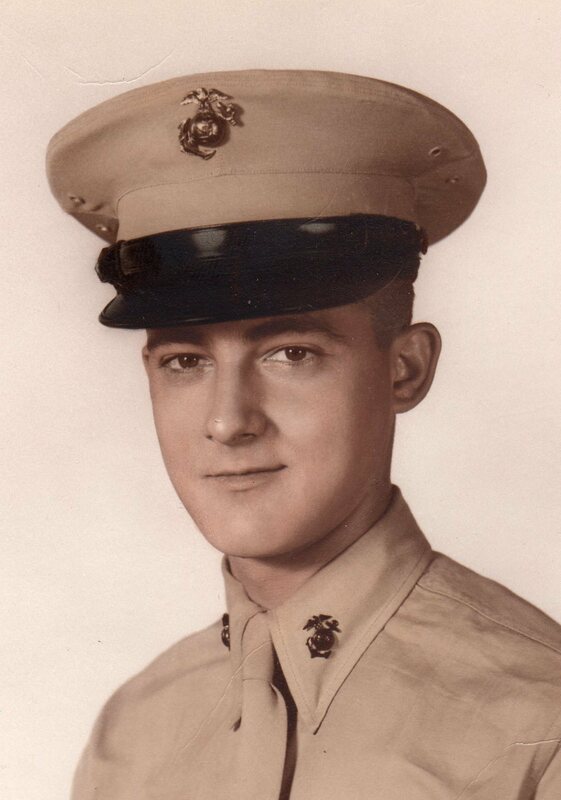 Jim served in the U.S. Marine Corps from January, 1955 to December, 1958 and was awarded the Good Conduct Medal. He married Nellie L. Dickey on October 10, 1959 in Fremont and she survives. He worked for H.J. Heinz Company and Peter Eckrich Company. He then worked for Armstrong Air. Jim was a member of the Fremont Moose, Eagles, V.F.W. and American Legion. He enjoyed camping. Jim is survived by his wife, Nellie L. Preble, Fremont, OH; children, James Preble, Jr., Burgoon, OH, Thomas Preble, Risingsun, OH, Richard Preble, Fremont, OH; grandchildren, James Preble III, Findlay, OH and Tashia (Shane) Jordan, Sandusky, OH; three great grandchildren. He was preceded in death by his parents; siblings, Walter and Robert Preble, Catherine Ludwig, Rosemary Saba and Agnes Hallowell. Offer Condolences for the family of James L. Preble, Sr.